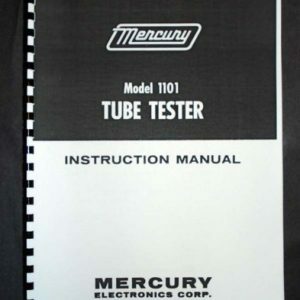 For sale is reprint of Mercury 1100CK Tube Tester Assembly Manual. 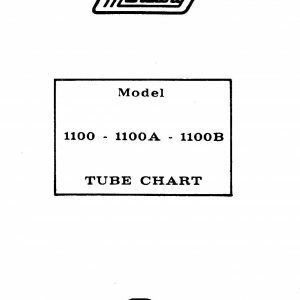 Manual is 28 Pages long, Manual includes detailed part list and schematic. 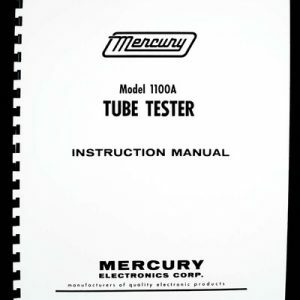 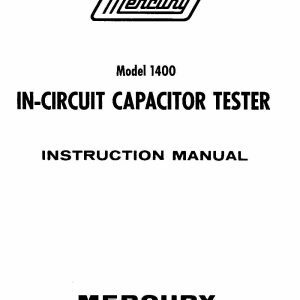 Some of Mercury 1100 testers were sold as kits. 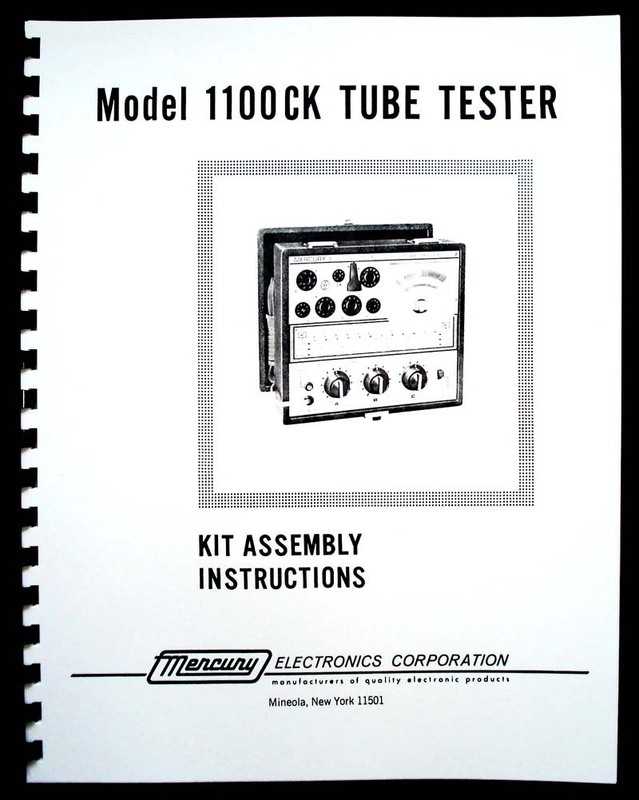 This assembly manual is very useful for troubleshooting, every step and cable connection can be traced.